CM Sports offer After School Clubs covering many categories including Football, Multi Sports, Tag Rugby and Basketball. Please click the link below to find a selection of sport categories that we offer After School Clubs for which you can then book on-line. Any child who attends an After School Club will receive a 10% discount from any CM Sports holiday course. For more details or any other queries please call CM Sports on 02392 987 881. We will be happy to help. 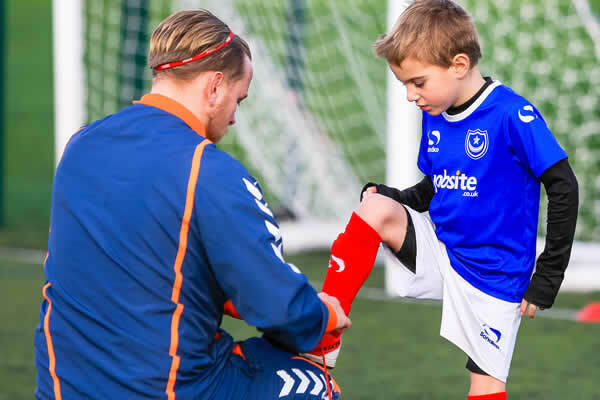 CM Sports offer Holiday Camps in a number of locations covering the categories of Football & Multi Sports. 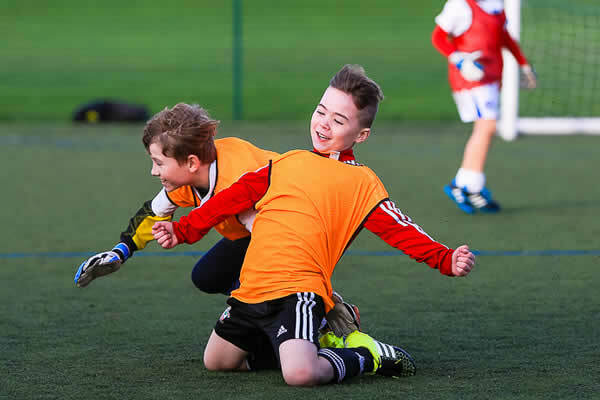 Please click the link below to find a selection of sport categories that we offer Holiday Camps on which you can then book on-line. make friends, enjoy and improve their ability in a safe, structured but fun environment.